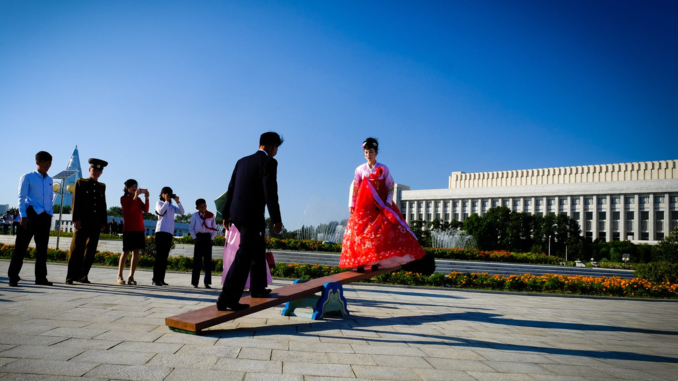 Daily life in North Korea through the lens of a Vietnamese tourist. Photo by VnExpress/Ngo Quang Minh. North Korea will present its attractions as a special guest at a major tourism event in Hanoi late this month. This year’s edition will be very special because it will be the first time that a North Korean booth will present the country’s attractions. The presentation is set to take place at 1:30 pm on March 29. Vu The Binh, head of the organizing committee, said that a North Korean travel agency had accepted the invitation to join the fair and the Vietnam Tourism Association has created all favorable conditions for the participation. 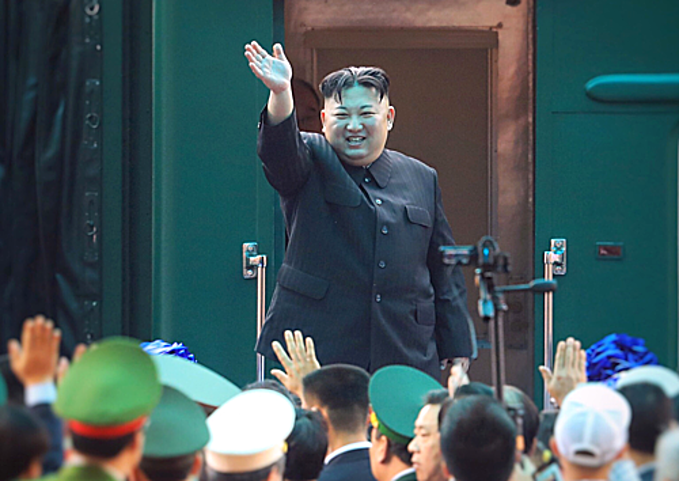 "However, detailed information about the content, personnel, and North Korean delegation have not been revealed," Binh said. After the Trump-Kim summit in Hanoi, North Korean leader Kim Jong-un paid an official visit to Vietnam in early March. Many VIetnamese have expressed interest in visiting North Korea since. Photo by VnExpress/Giang Huy. Among the 25 countries and territories participating in the fair, Peru is also the first country to have a booth at the VITM this year. The mart will not only be a place to learn about different tours, and new destinations in Vietnam and elsewhere in the world, but also a forum to discuss major issues concerning the tourism industry, including opportunities and challenges for outbound tourism in Vietnam. The forum is jointly organized by the Vietnam Tourism Association (VITA) and the Party Central Committee's Economic Commission. The number of Vietnamese traveling abroad has been increasing annually by 15-20 percent in recent years, according to VITA.